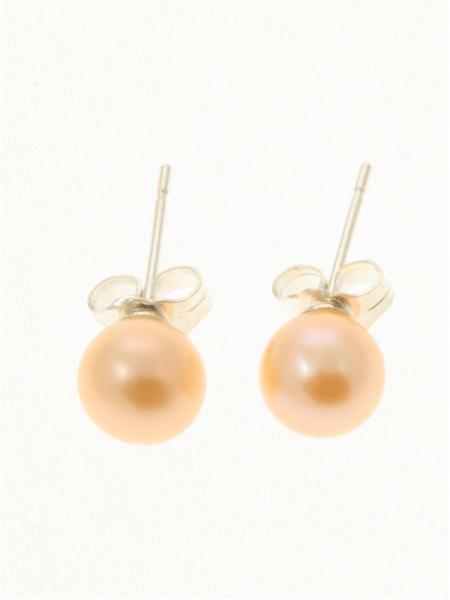 Welcome to Bijoux Pearls. 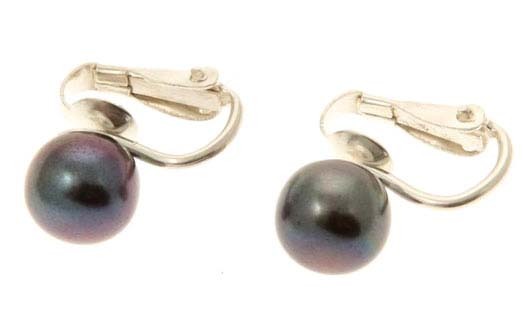 The last date for Bijoux Pearls Christmas orders in the UK and Channel Islands is Monday 23rd December 2014. 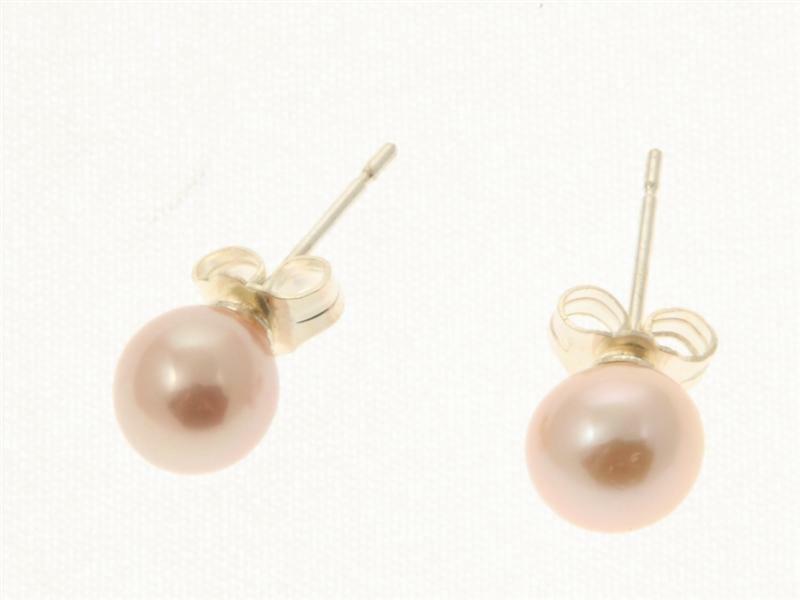 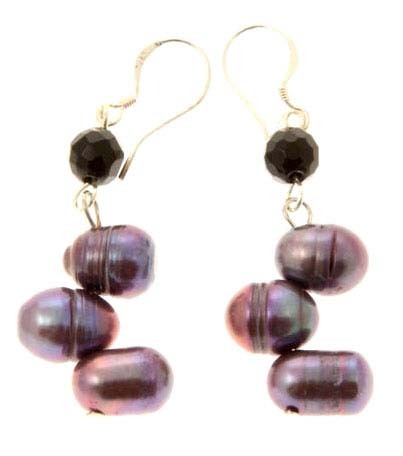 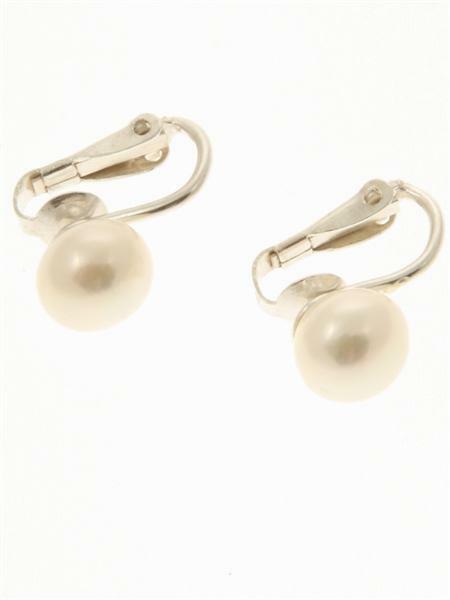 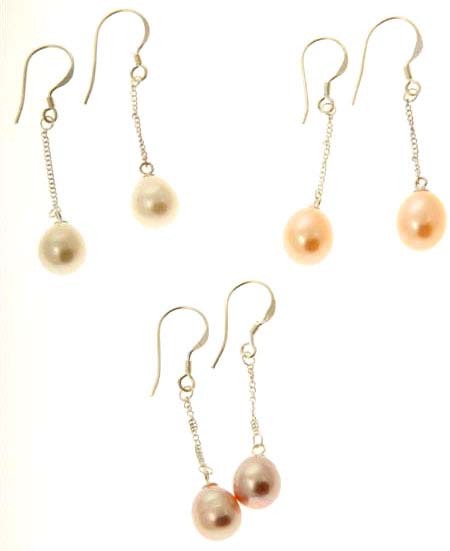 Copyright © 2009 Bijoux Pearls All Rights Reserved.